Patchings Festival 2018 - Gadsbys are here again with major brands available at discounted prices. 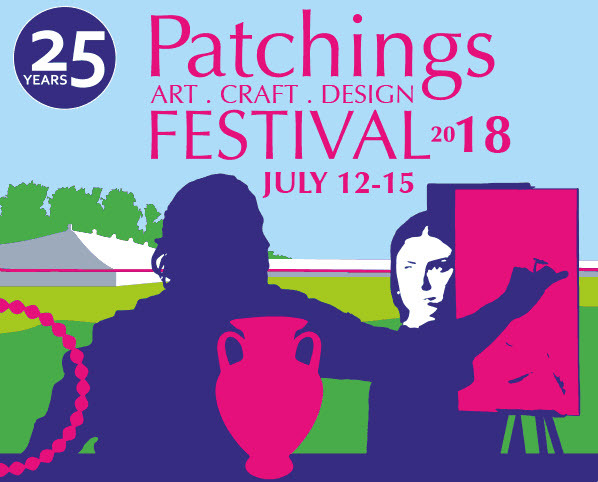 The Patchings Festival is here again. This year Gadsbys have Caran D’Ache – Unison pastels – Posca pens – Uni-Ball pens – Daler Rowney all available at discounted prices, along with many other products from major brands. Come visit us in M18 – Art & Craft Materials Marquee. We have Unison Pastels which will be demonstrated on the stand during Thursday & Friday while Caran D’Ache will be demonstrating on the stand every day.